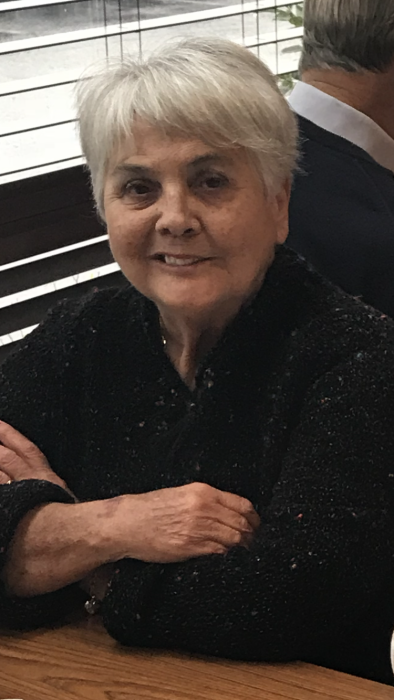 Mrs. Connie Jean Brumbles Kolcz, 68, passed away on Wednesday, February 6, 2019 at McLeod Health Cheraw. Connie was born January 19, 1951 in Bennettsville, SC to the late Charles Ray and Margaret Ruth Gulledge Brumbles. She was a Registered CNA and worked at several nursing homes and private home care. The one thing Connie cherished the most was spending time with her family and friends. She leaves behind to cherish her memory; a son, Jamie Cagle of Hamlet, NC; brothers, Mickey Brumbles of Lake City, SC and Brian Brumbles (Marilyn) of McColl; a sister Brenda (Roy) Peele of Hamlet, NC; grandchildren, Mara Cagle, Margaret Horton, Breanna Smiling, Monica Smith and Chloe Hammonds; great grandchildren Natalya Cagle and Cade Tew. Connie was preceded in death by her parents listed above, her husband Chester Kolcz and her daughter Jackie Sue Hulon. A memorial service will be held 2:00 P.M. Saturday, February 9, 2019 at Eastside Baptist Church in McColl. A visitation will take place an hour prior to the memorial service. In Lieu of flowers, you can send memorials to Eastside Baptist Church, 201 N. Church St. McColl, SC 29570. On-line condolences may be made at www.rogersofmccoll.com. Rogers Funeral Home is honored to serve the Kolcz family.